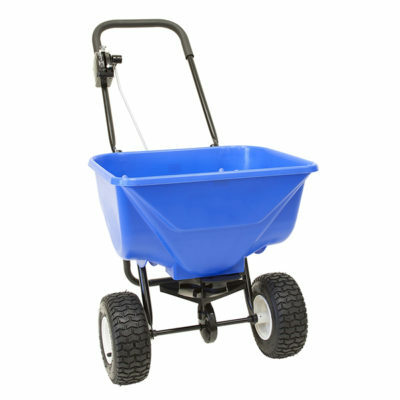 We supply all your essential products and equipment for grounds and premises maintenance. Check out our great offers on our cold weather equipment. All in stock for immediate delivery. We also offer a HIRE SERVICE for larger equipment and machines. Call us today on 0808 141 3350. 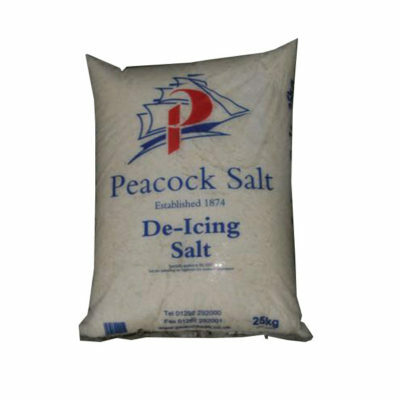 High quality de-icing rock salt bags. White rock salt leaves less residue than standard brown salt reducing wear and damage to floors. Please enquire for bulk discounts. 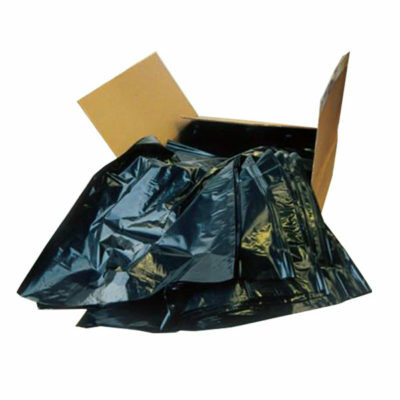 High quality black polythene refuse sacks available in various sizes. Ideal for general household and industrial waste. 100% recycled material. High quality de-icing brown rock salt bags. 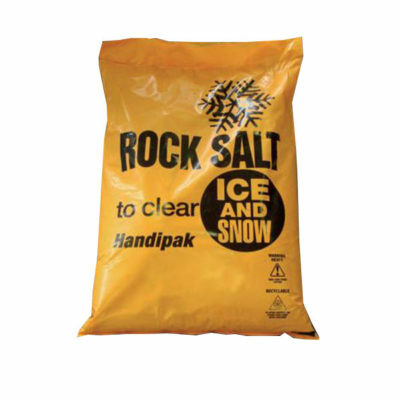 Brown rock salt is quick and easy to clear ice and snow. Please enquire for bulk discounts. Quality white pedal bin liners. Quality white swing bin liners. 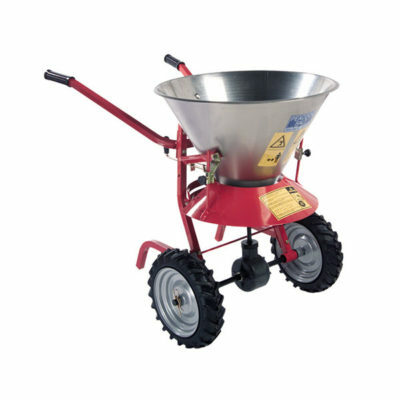 This salt spreader 50kg hopper helps to prevent the build up of ice or snow. With solid tyres that provide additional grip in icy conditions and an adjustable spray pattern from 1 to 8 metres, this hand pushed product is easy to use and effective. It has a 50kg capacity for a large amount of salt. The Atlas1 25kg salt spreader provides you with an easier way to eradicate ice and snow on your paths and roads. Featuring a spinner spreading mechanism, it has a 3 metre spread area and a salt guard prevents the backwards spreading of salt. 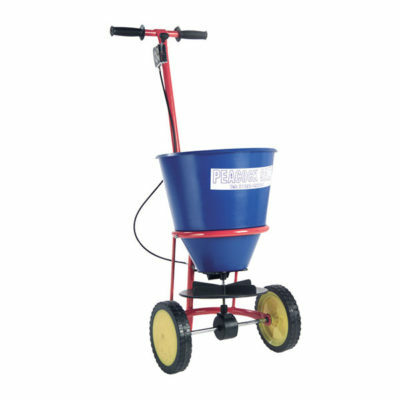 This 2040PI salt spreader 25Kg hopper is best suited to personal or small area use, this salt spreader provides you with an easier way to eliminate snow and ice on your paths and driveways. 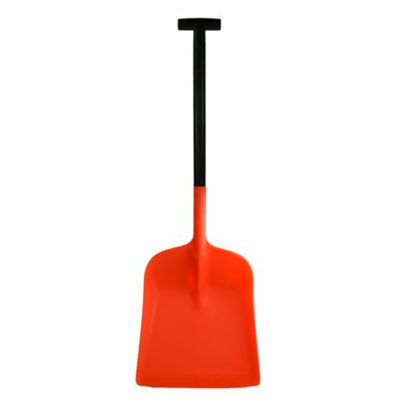 Large, lightweight plastic snow shovel, ideal for clearing snow. 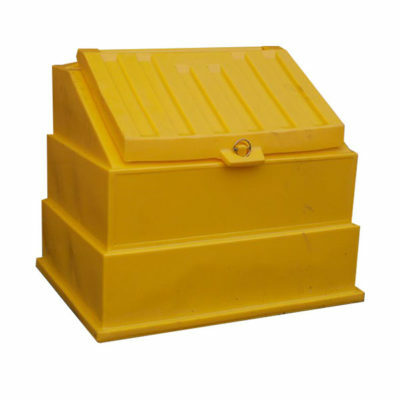 Yellow, lockable grit/rock salt storage bins. Available in 3 storage capacities, 200litre holds 8 bags, 400 litre holds 16 bags and 700 litre holds 28 bags.